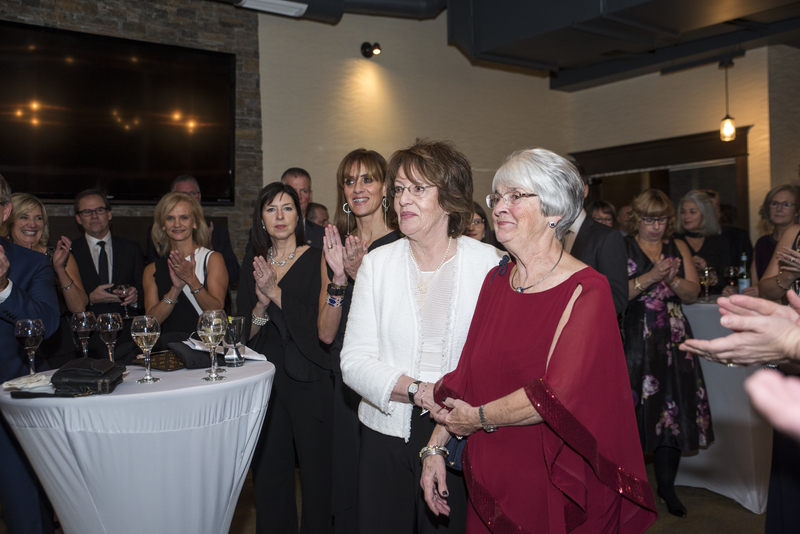 The annual Festival of the Greens Gala celebrates the warm spirit of the holiday season and promises an evening of delicious food, enjoyable music and dancing while giving back to patients at the Cape Breton Regional Hospital. Join us on Saturday, November 17th, 2018, for the 15th annual Festival of the Greens. Proceeds raised will help fund priority equipment and services at the Cape Breton Regional Hospital. As our guest, you will be treated to a memorable evening, featuring stunning décor, a delectable four course dinner and an exceptional selection of Cape Breton’s finest music and entertainment. There will also be a live and silent auction. To RSVP, please contact Jennifer MacDonald at (902) 567-7752 . Tables of 8 are $1,600 and tables of 10 are $2,000.